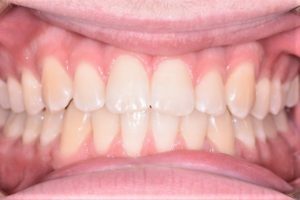 If you want your smile improved by an orthodontist we can help. 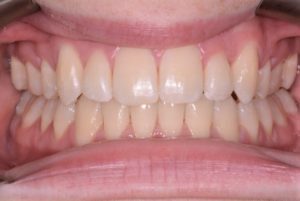 Good smiles and straight teeth are important and Mark, as a specialist orthodontist, wants you to have the best smile you can. Today, it is more than straight teeth, its about making the smile as good as it can be ..... there is a world of difference. Mark has the knowledge and skills to maximise the improvements to your smile. 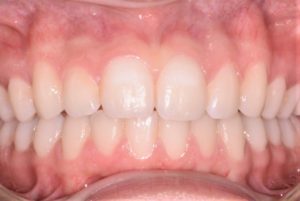 Bad bites, missing teeth, teeth that did not erupt, facial asymmetry and posturing.